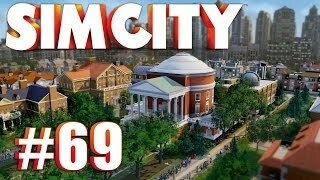 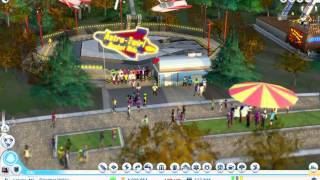 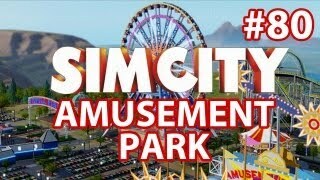 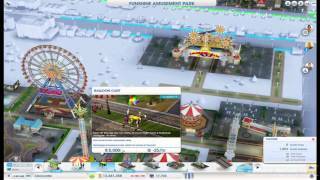 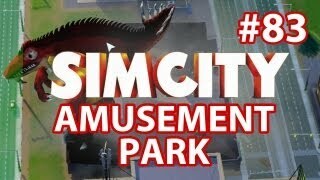 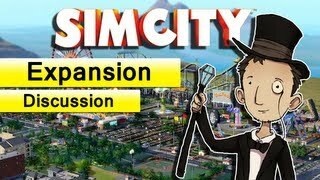 SimCity Amusement Park! 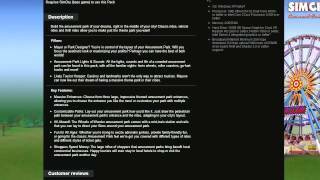 - Part 2: Main Attractions! 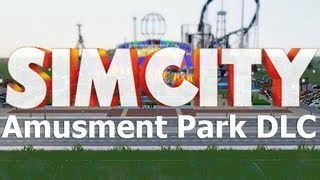 Connect for updates! 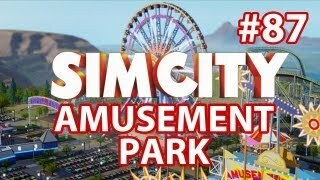 Twitter - https://twitter.com/TheArcaneBagel. 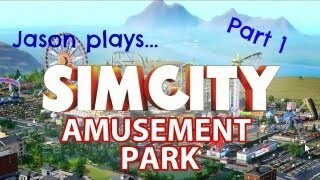 SimCity Amusement Park! - Part 1: Breaking Ground!